From explosive Ghugare’s Vada Pav and Kadhi Patodi near District Court to Lokmat’s Tapri Chai, numerous options will leave you spoilt for choice this monsoon. Monsoon has finally arrived in Nagpur and has brought a respite from the discomforting heat. Now that the rain drops have finally knocked our door, how can we miss out on our favorite monsoon-special street food of nagpur? From explosive Ghugare’s Vada Pav and Kadhi Patodi near District Court to Lokmat’s Tapri Chai which enjoys a cult status in Nagpur, numerous options will leave you spoilt for choice this monsoon. 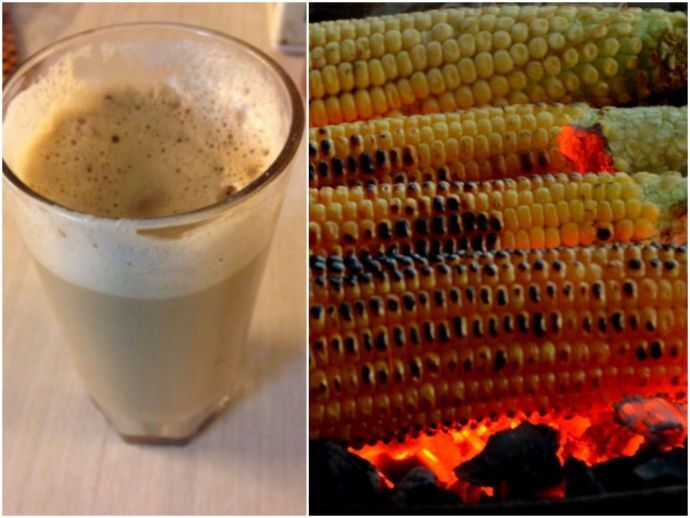 Here are some small eateries you must visit this monsoon. Native to the state of Maharashtra, Ghugre’s at Mahajan Market, Sitabuldi, adjacent to Apna Bazar is the best place to have Vada Pav in Nagpur. 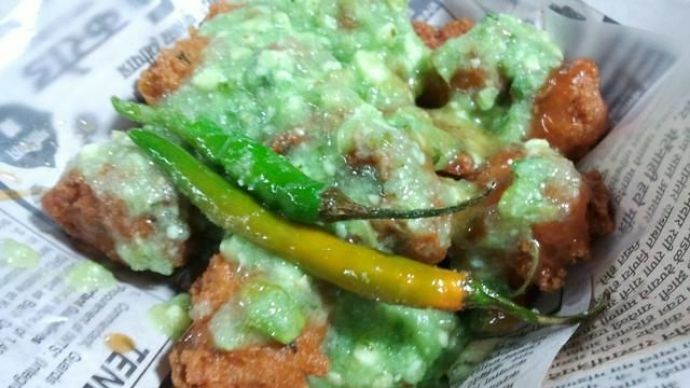 Deep-fried and spicy aloo patty wrapped in a pav is accompanied with green chilli and garlic chutney. 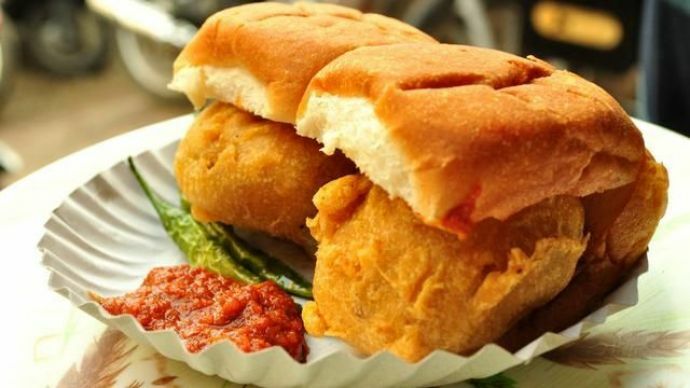 Cravings for Vada Pav are just unavoidable. They have also opened a new outlet in Bajaj Nagar near P N Gadgil Jewellers. Warning - Beware of a spicy, delicious and hot explosion awaiting you with every bite. 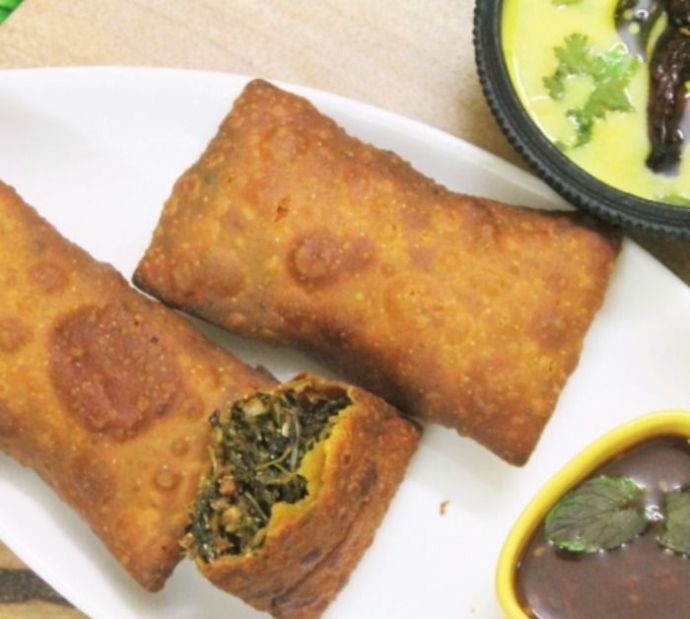 The deep fried rectangular crispy rolls are loaded with a filling of fresh green coriander and spinach, beans and chana dal with lots of spices wrapped in it. What makes this dish even more exciting is the way it is served - the hot delicious besan kadhi (curry) poured on the crumbled coriander rolls. 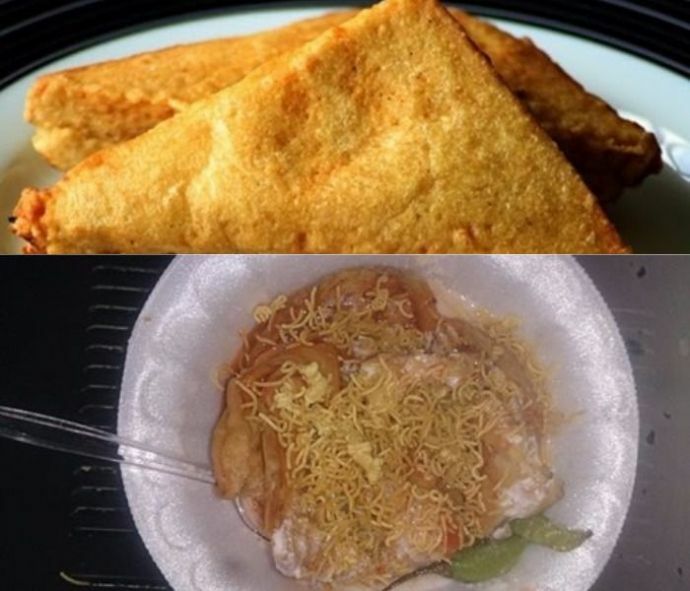 It is the best combo you’ll ever eat in Nagpur. Their facebook description rightly suggests - Bas naam hi kaafi hai!. The partly crispy partly soft deep fried balls served with tangy, lip-smacking mint chutney is a match made in heaven. You can grab it at the Omkar Nagar Sq. 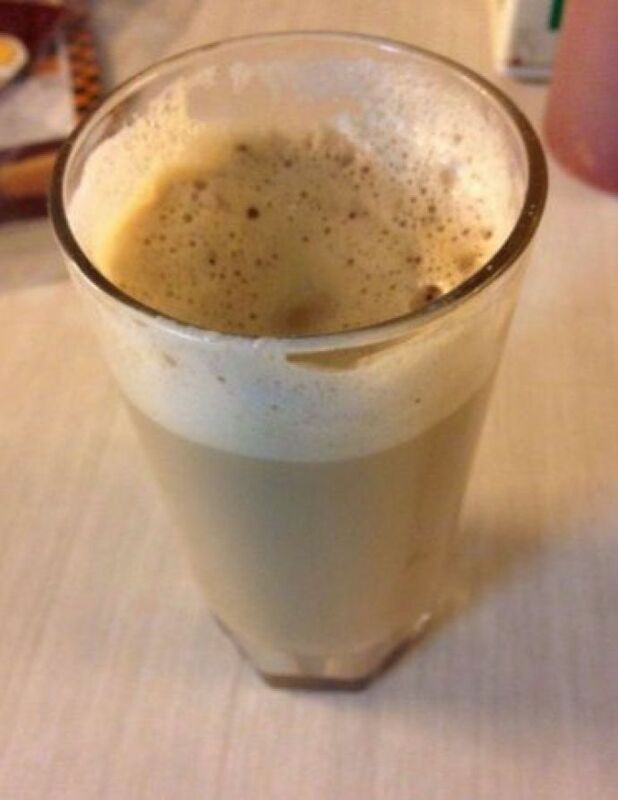 If caffeine is your bae, then Checkers restaurant located at Sadar is your go to place. Sipping the creamy hot coffee and watching the rain drops dripping will make you day as perfect as the aroma of your coffee. 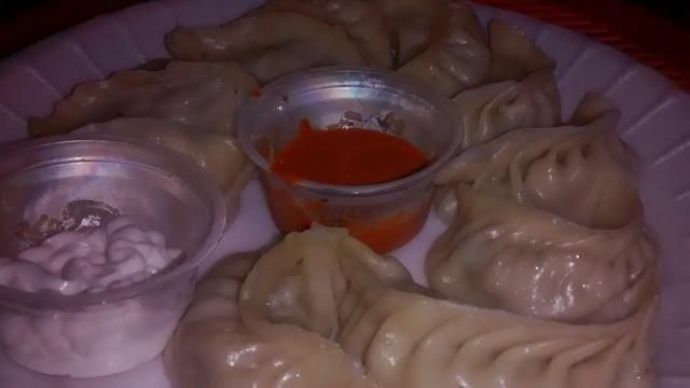 Just stop by Hislop college to for these extremely delicious momos, the zesty schezwan dip and the meyo dip that enhances the taste to the next level. Your visit will totally be justified with the awesome taste. Tea and rains have a really cult combo. But there is one more dish that the young Nagpurkars would love to add - Maggi at Sonu Ki Tapri. 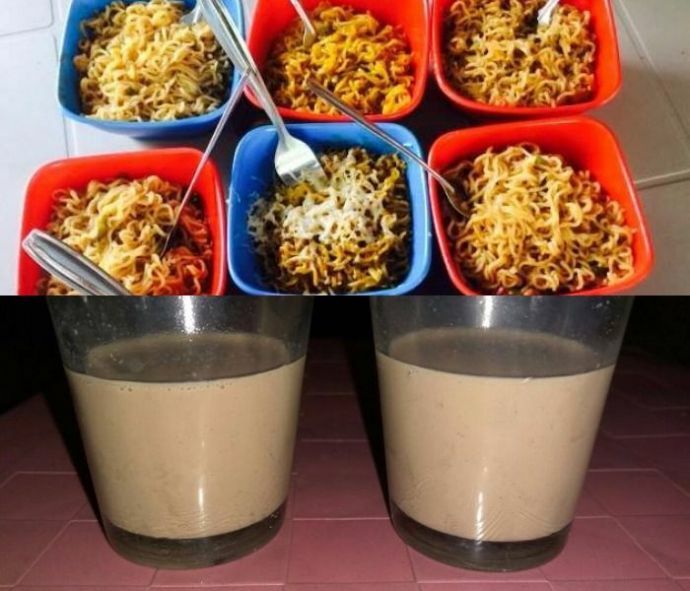 We all love Maggi a lot, and experimenting with it is just cherry on the cake. Visit Sonu Ki Tapri with your friends on a rainy evening to slurp up the differenent recipes of Maggi and a steaming hot cup of tea. Our love for deep fried food will never end. We hope the same follows for the Samosawala located at Telangkhedi. 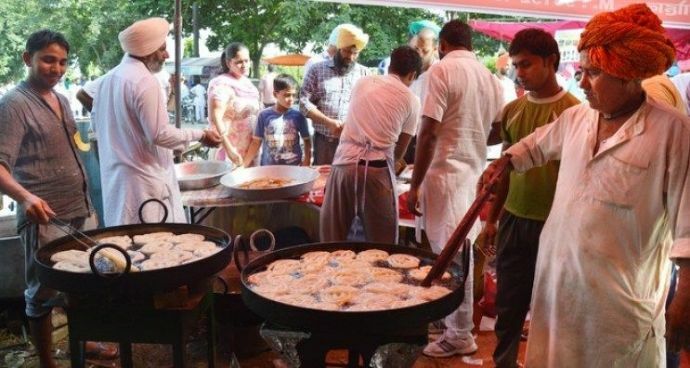 Opened in 1960, this small restaurant serves the best samosas and bread pakodas ever. The steamy bhutta with with the lip smacking ‘Nimbu-Namak-Chutney-Butter’ combination is truly a treat to the senses. 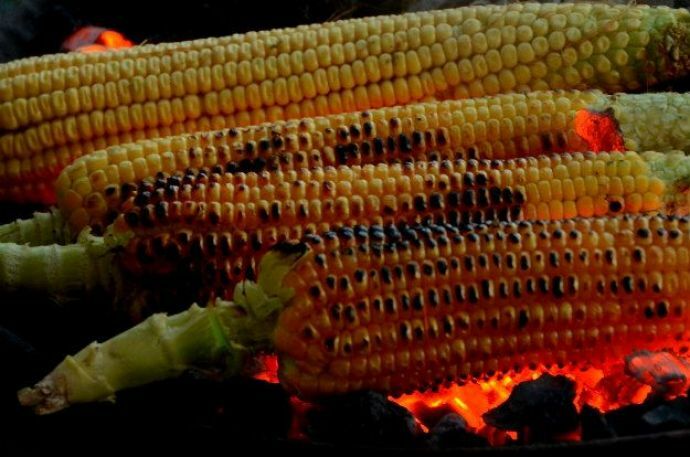 We all eagerly wait for the monsoons to arrive as it brings the ‘Bhutta Season’ with it. We bet with that every bite, the butter loaded corn stimulates your taste buds and raises your spirits. Pamper your sweet tooth with some crispy hot and sweet mouth-watering jalebis. The restaurant is located near Kamal Chowk, Itwari and servers the best and hottest jalebis in the city.